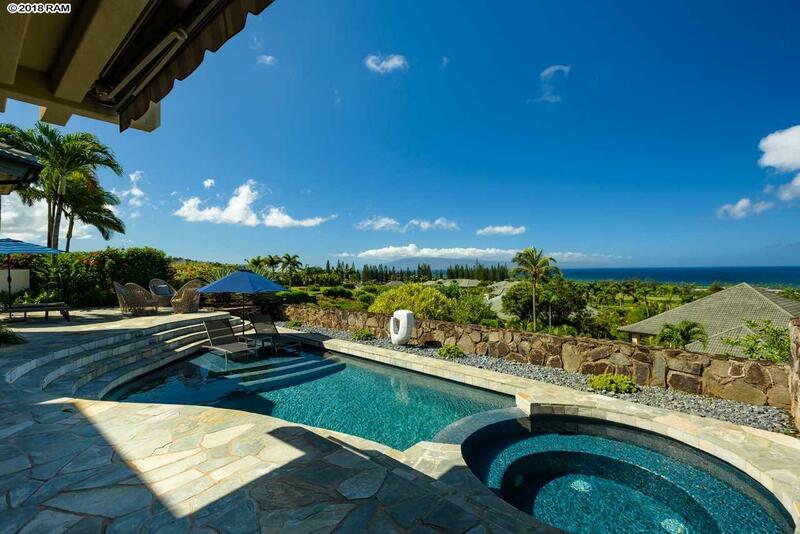 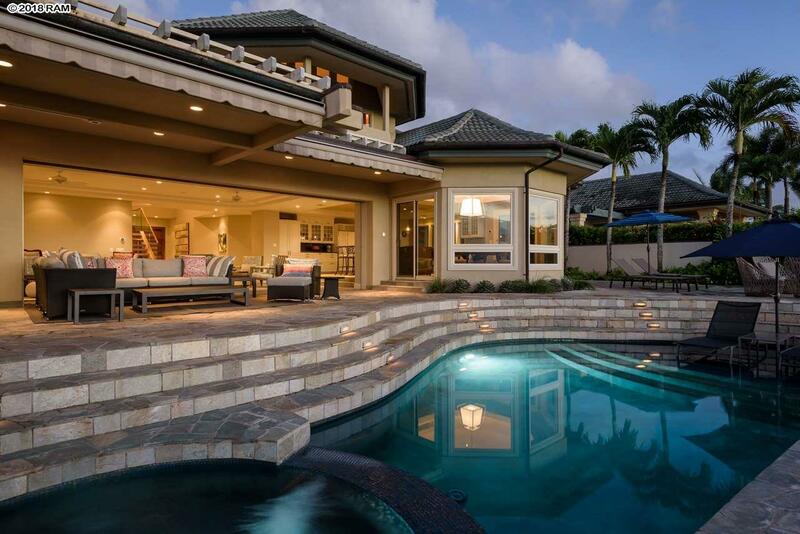 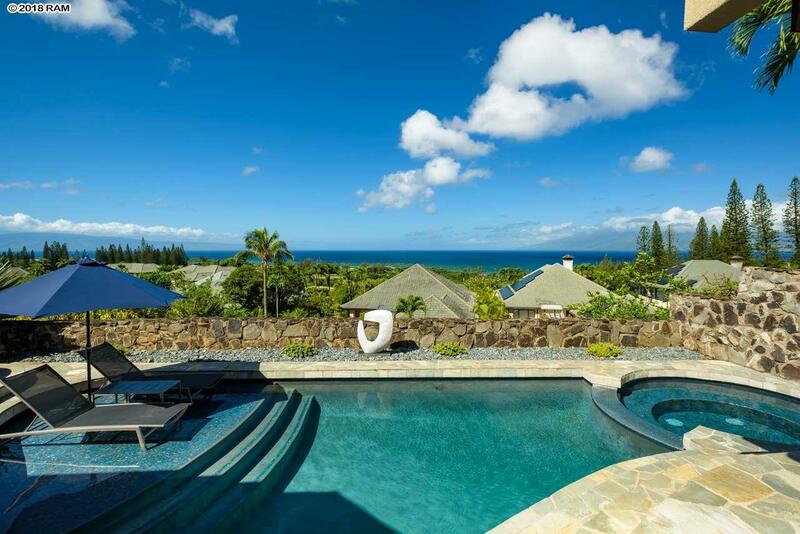 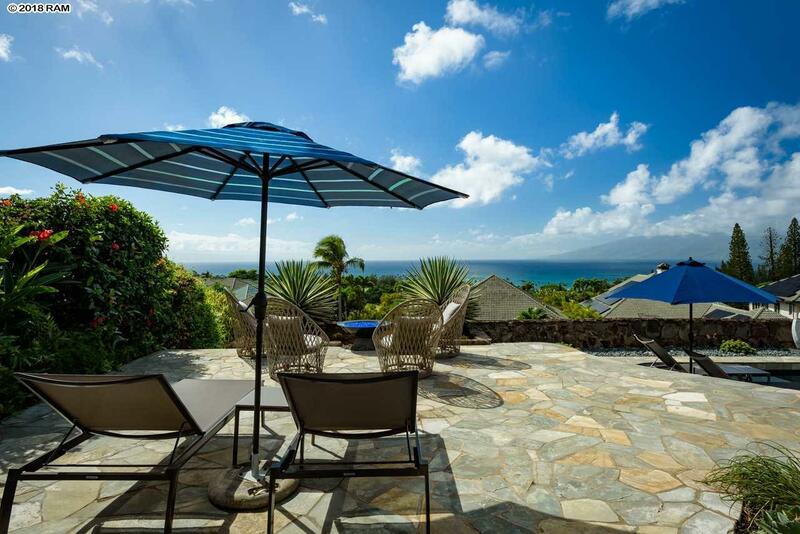 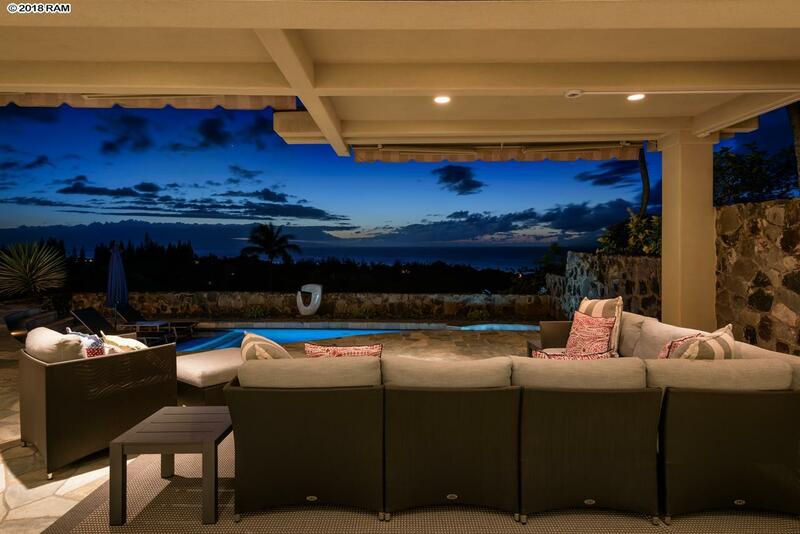 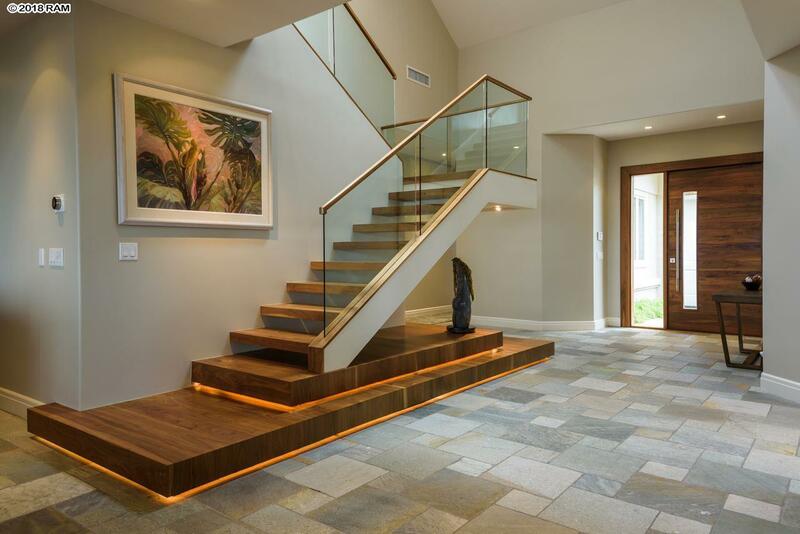 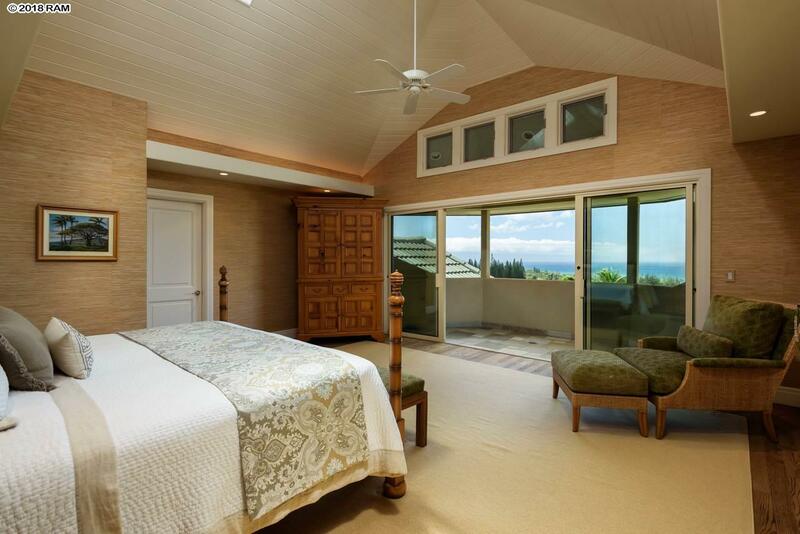 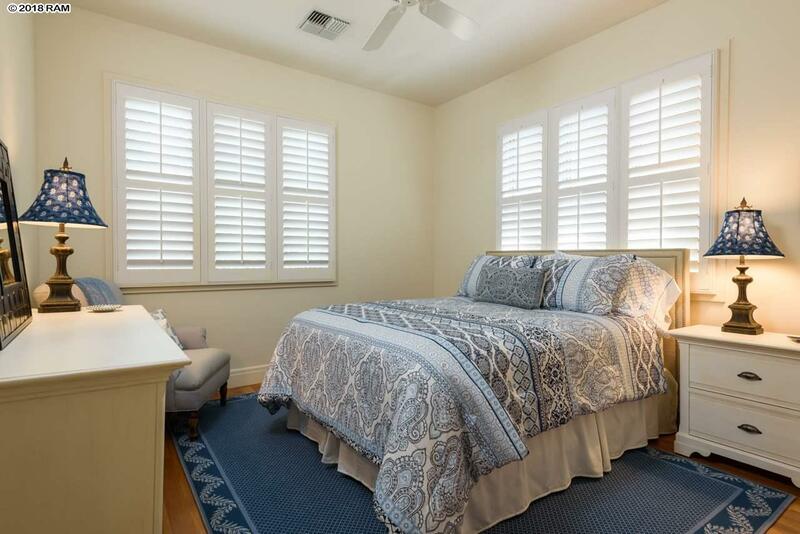 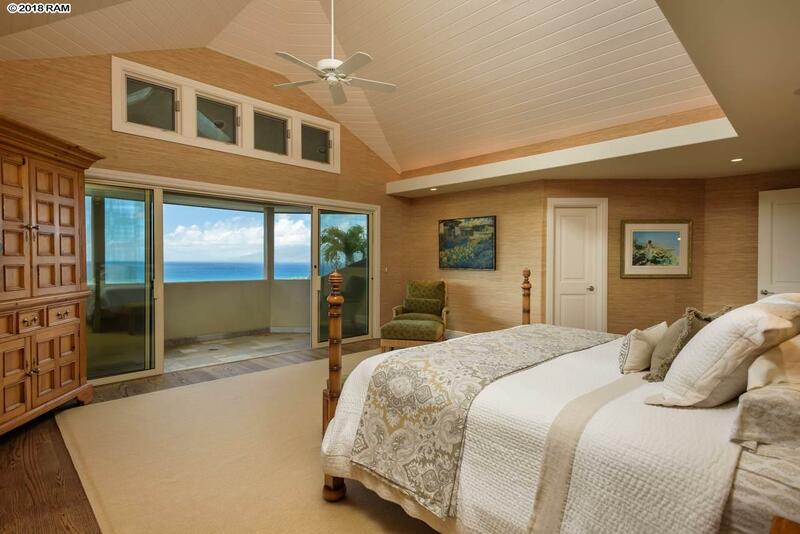 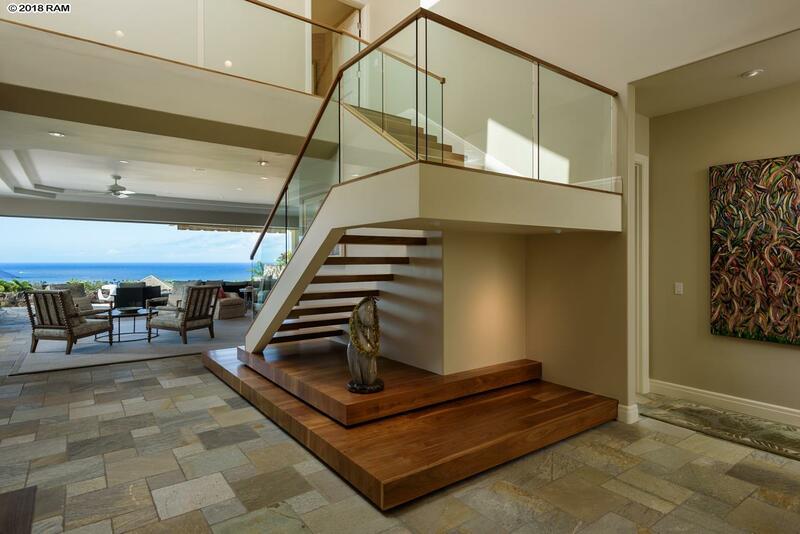 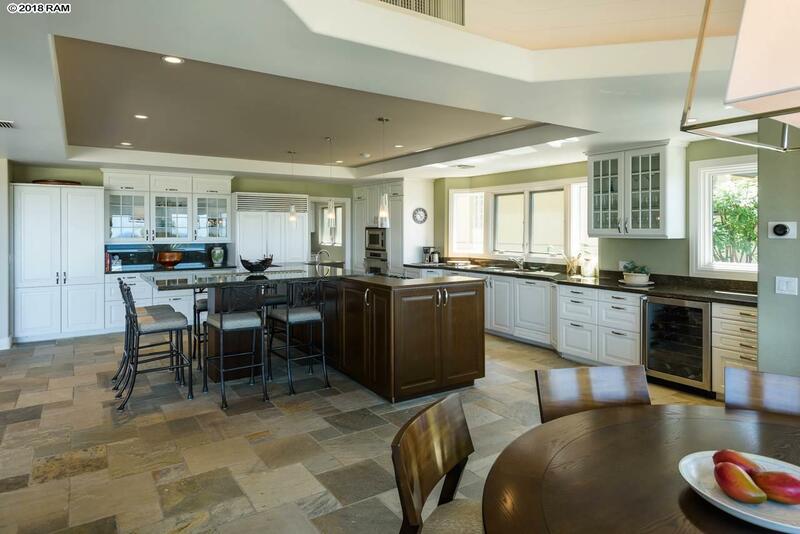 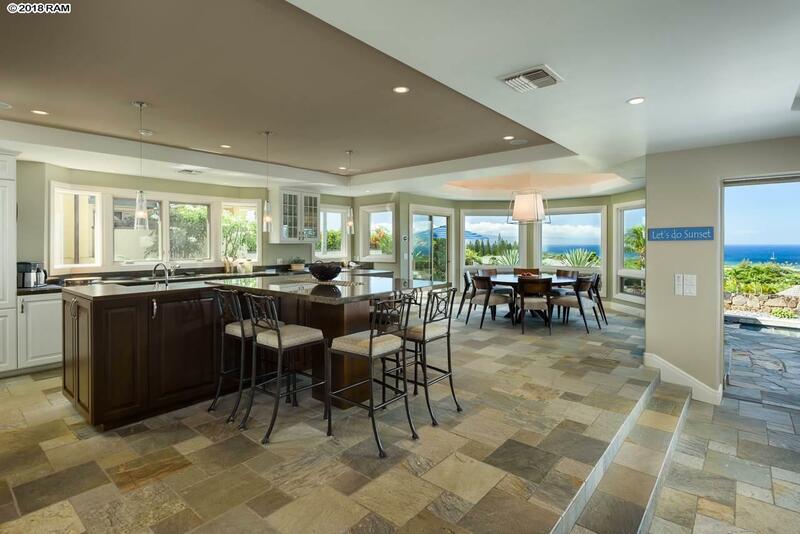 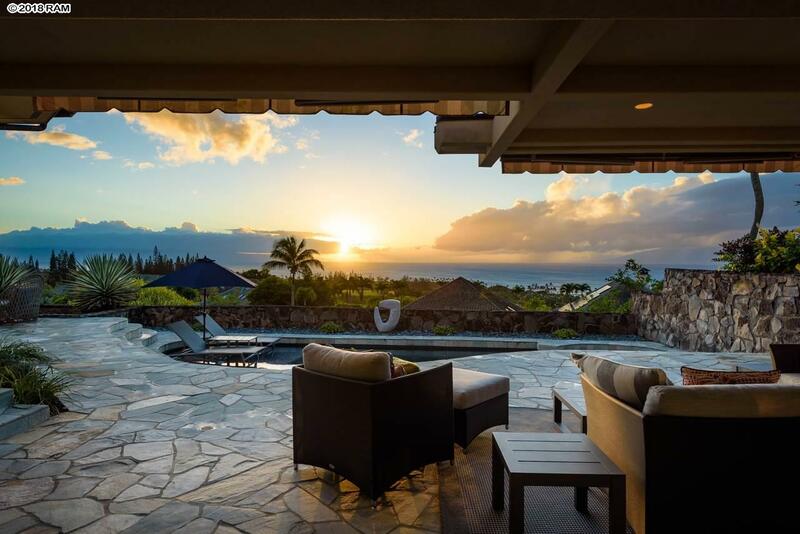 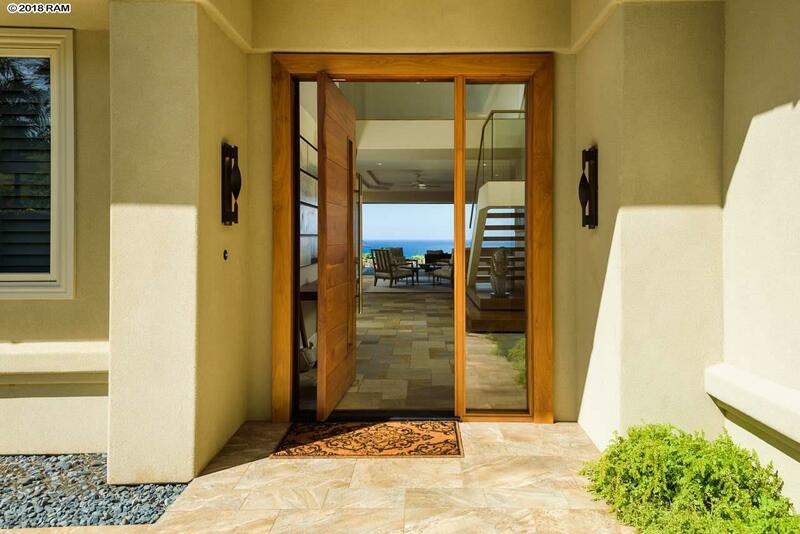 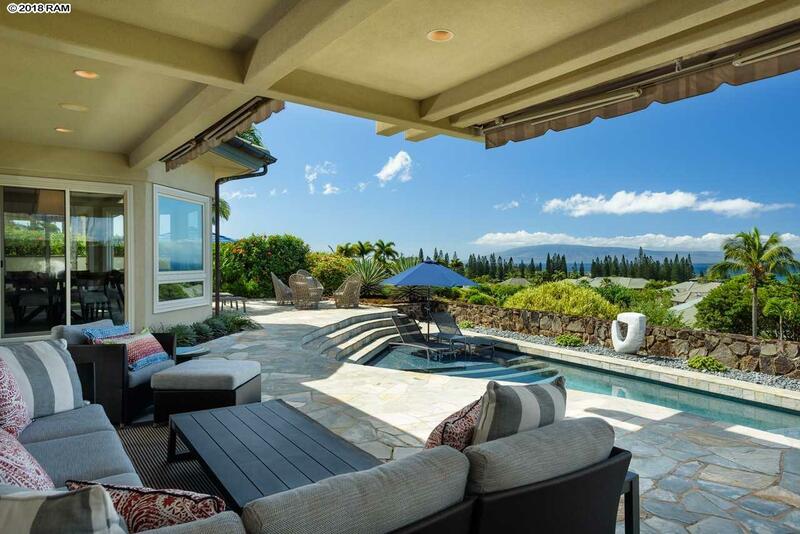 This casually elegant residence was completely remodeled in 2015 by one of Maui's best luxury builders and architects, giving it a like new feel. 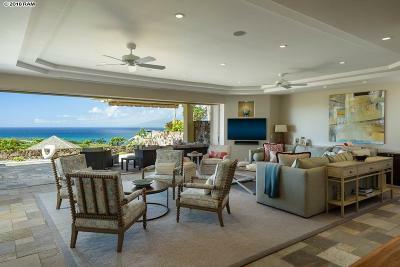 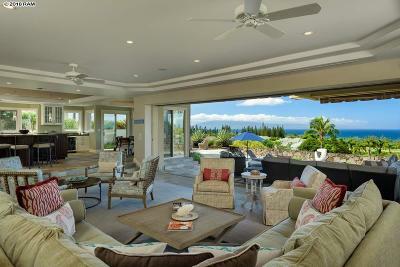 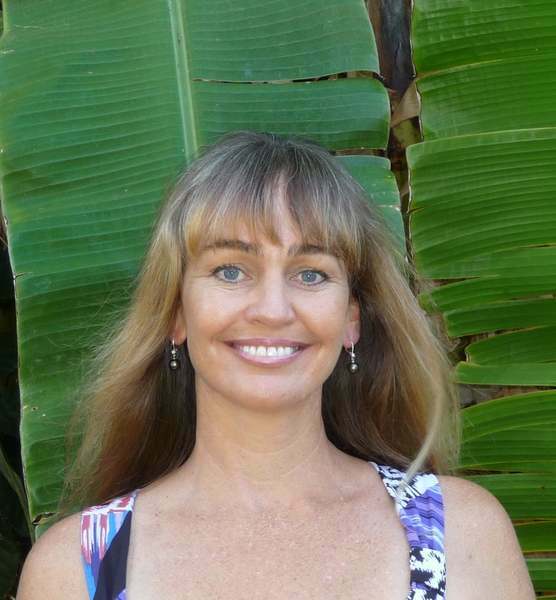 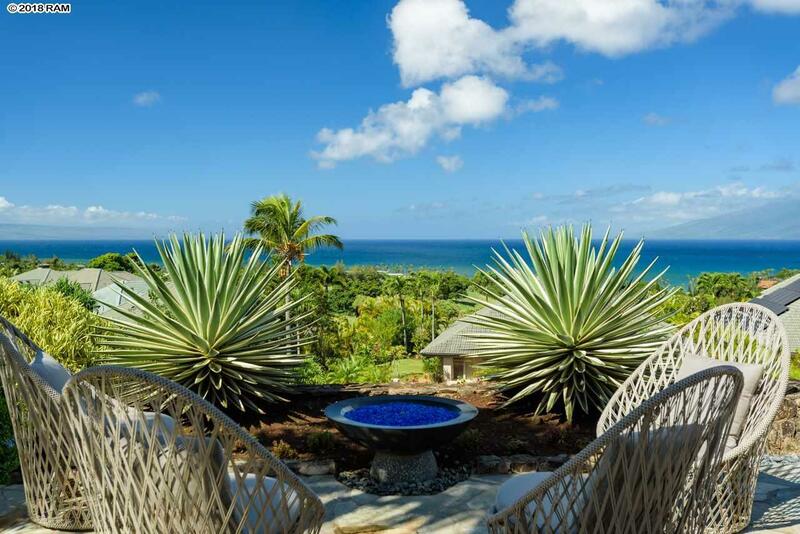 It offers an inviting and warm ambience with striking ocean, neighbor island and sunset views. 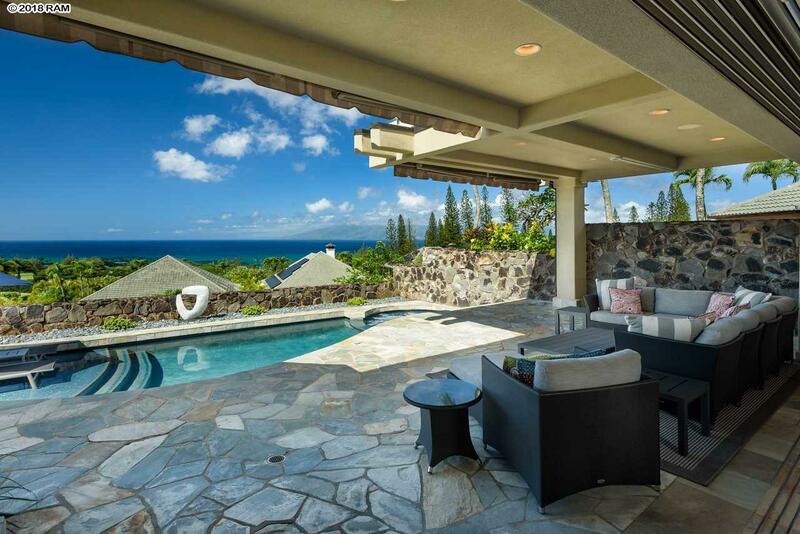 Electronic pocket doors open the great room to a beautiful pool with lounging area. 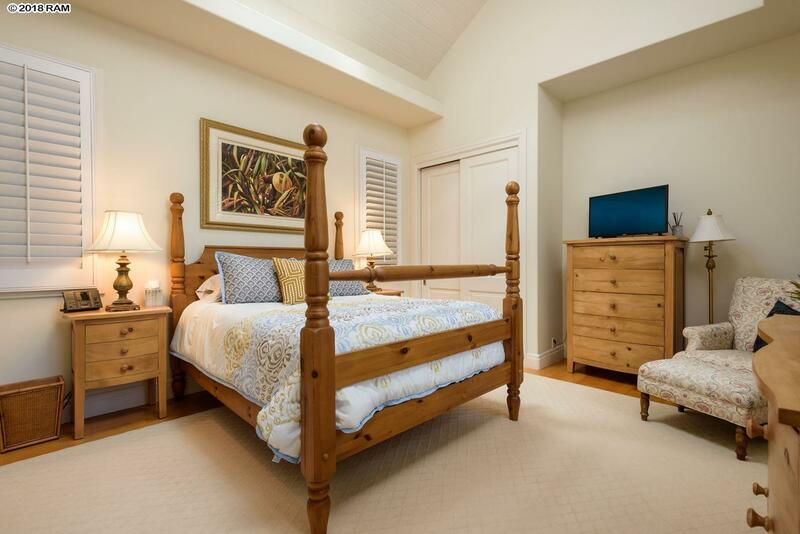 The spacious floor plan of over 4, 100 square feet includes five bedrooms, four on the ground level and a very private master suite on the second level with an adjacent home office. 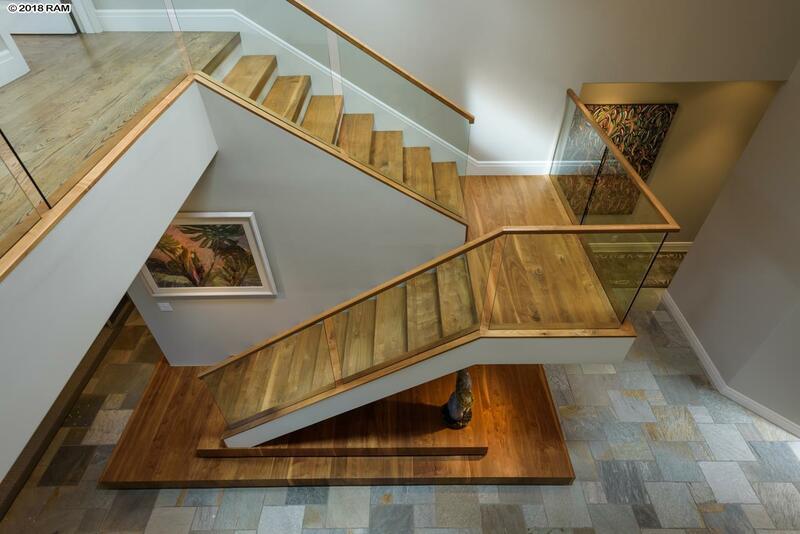 The quality of craftsmanship is obvious throughout. 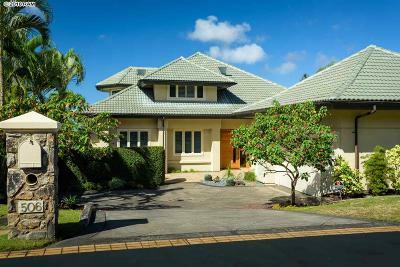 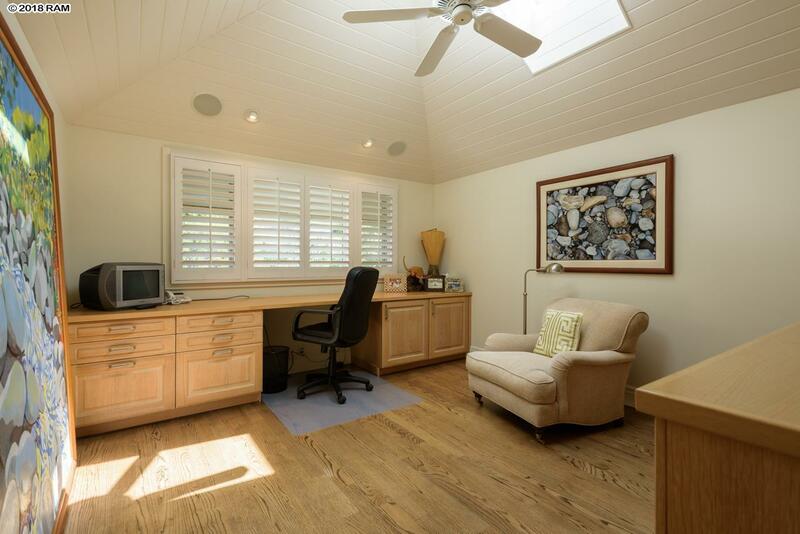 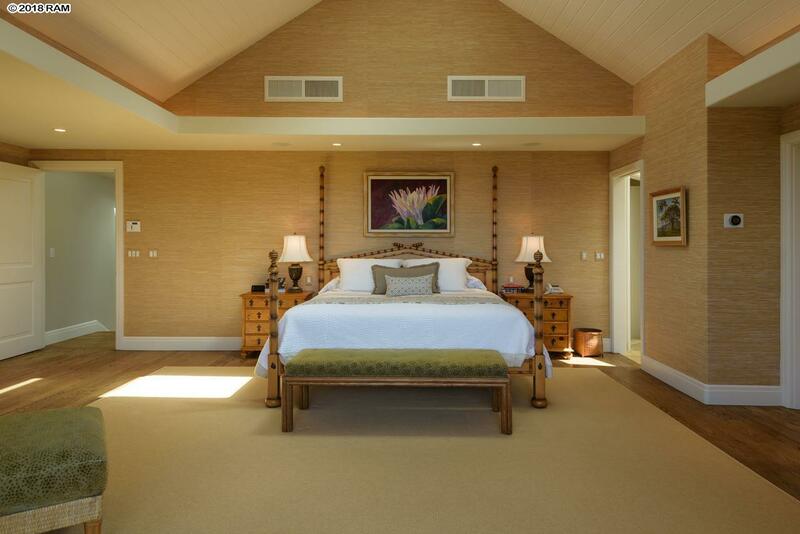 Designer furnishings, both on the interior and exterior, add to the overall appeal of this lovely Pineapple Hill home. 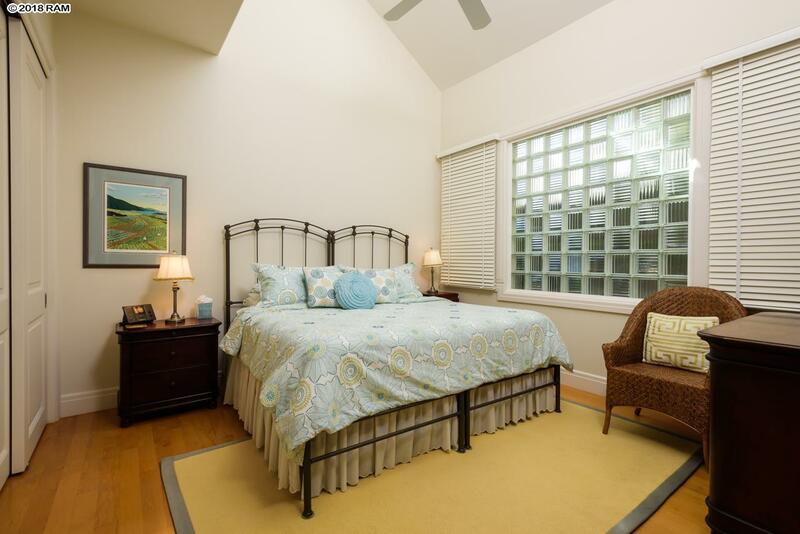 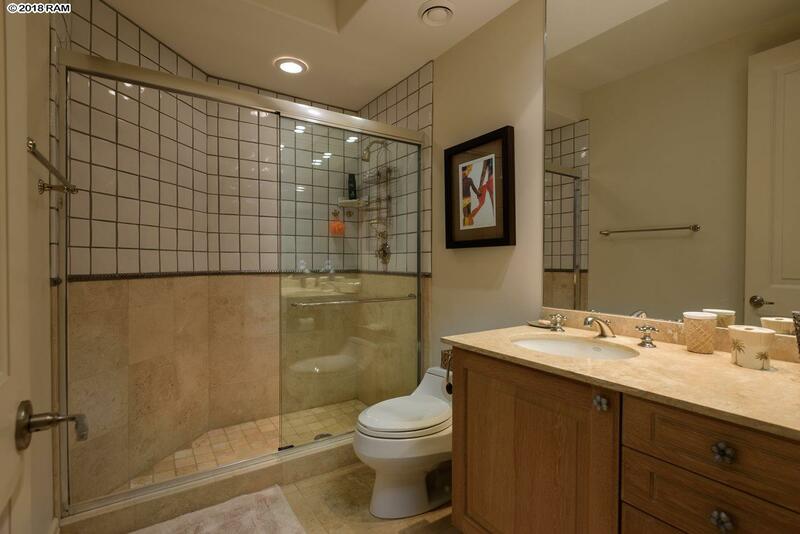 Perfect for quiet enjoyment with family and friends or entertaining. Offered Turnkey. 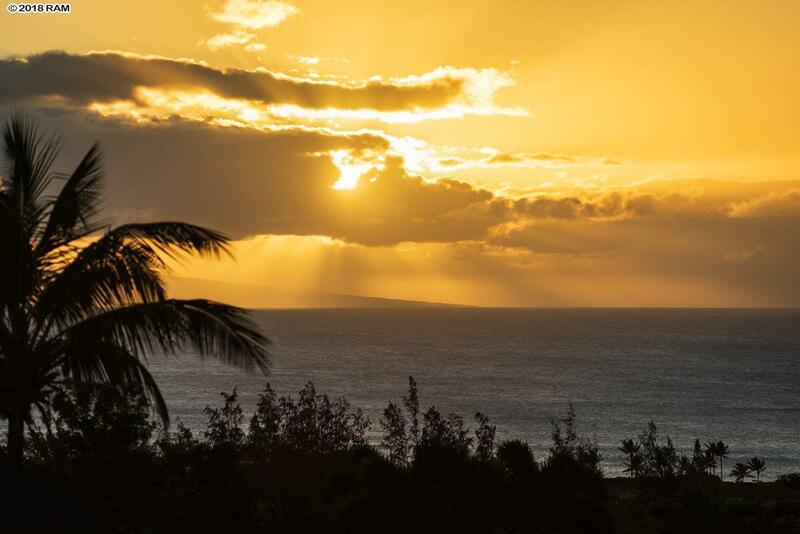 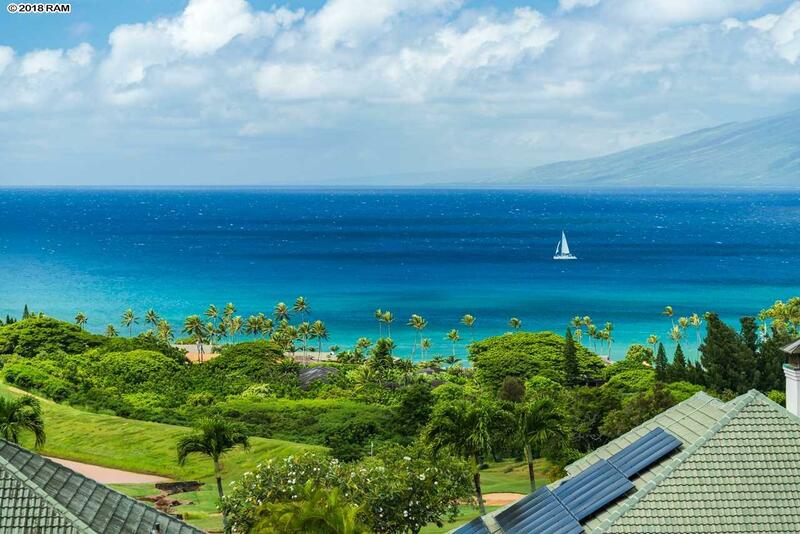 Kapalua Resort amenities include fabulous beaches, world renowned surfing spots, two world class golf courses, The Bay & The Plantation, as well as tennis, hiking trails, luxury hotels and spa, fine dining restaurants and a resort shuttle.